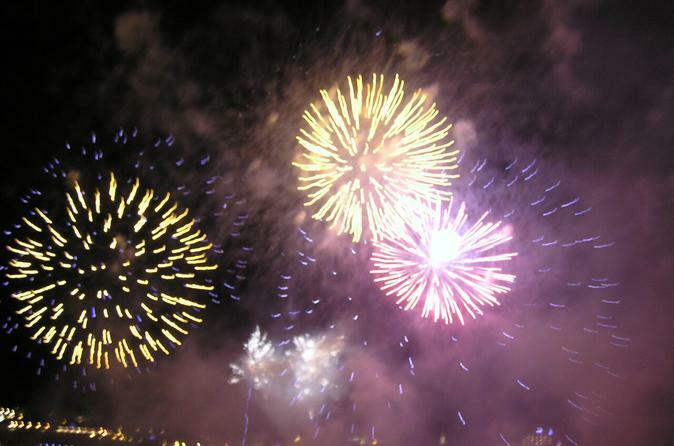 See the spectacular Bournemouth and Poole Fireworks display from beautiful surroundings of Poole Harbour. Throughout the summer and for a few special dates you can enjoy the fireworks displays in Poole and Bournemouth and combine with this sightseeing cruise. What better way to see the fireworks than from the deck of a boat with glass of champagne in hand. Enjoy an evening cruise from Poole Quay, through Poole Harbour and its many islands and beaches, viewing the famous landmarks and finishing the journey with a spectacular fireworks display. A must do experience in Poole! 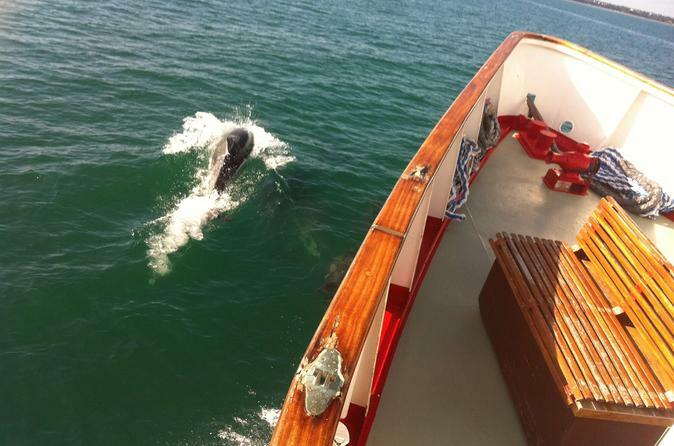 An amazing experience and one of the best day trips in Dorset. 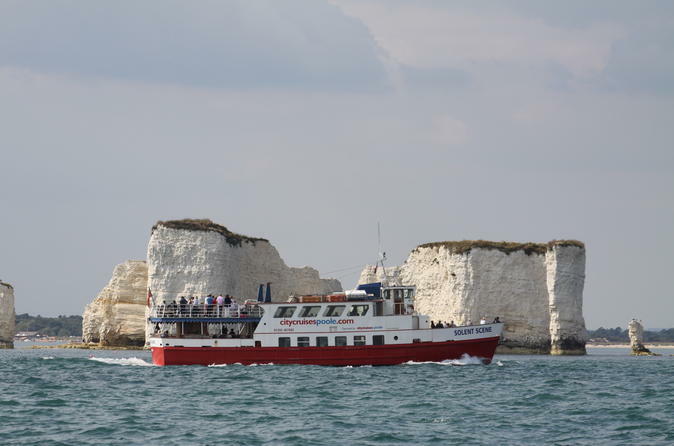 Start your day with a cruise from Poole to Swanage through the largest natural harbour in Europe and along the magnificent start of the Jurassic Coast. The boat brings you to the Victorian Pier of Swanage where you have a short walk along the beach before continuing on one of the Swanage Railway heritage steam trains. 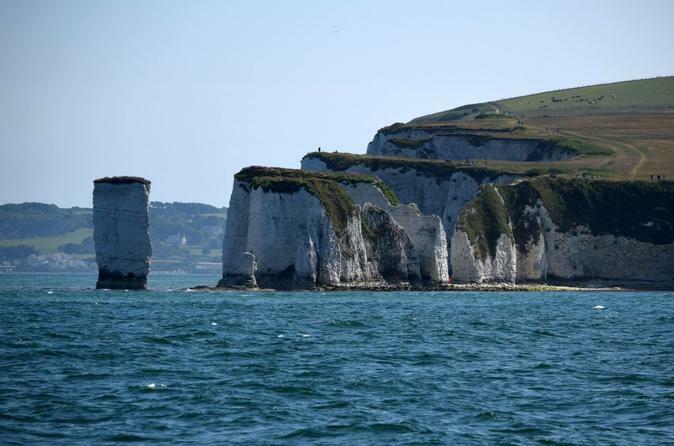 Enjoy a fantastic 2¼ hour round cruise between Poole and Swanage, and experience over 2 million years of geological history. This popular cruise takes you through Poole Harbour, close to Brownsea Island (affording great views on its magnificent castle), continues past the exclusive houses of Sandbanks and out into the open sea! From there you sail through time and observe 2 million years of geological history in the breath-taking Jurassic Coast. 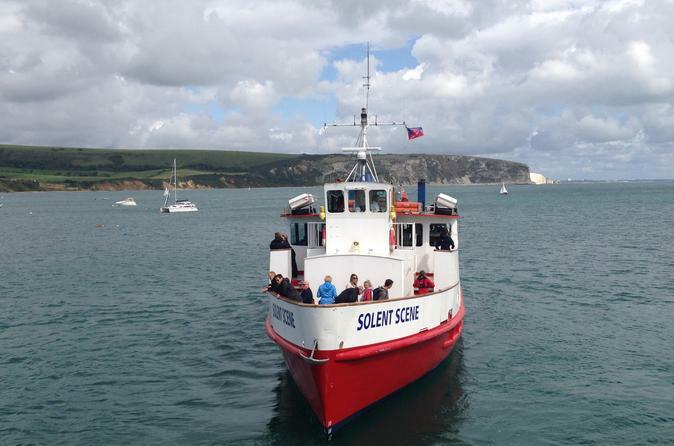 Old Harry Rocks, Studland Bay and Swanage bay are just a few of the landmarks you pass before arriving to Swanage Pier and returning back to Poole Quay. Informative commentary included. Experience over 2 million years of geological history on this fantastic cruise. This popular cruise between Poole and Swanage takes you through Poole Harbour, close to Brownsea Island (affording great views on its magnificent castle), continues past the exclusive houses of Sandbanks and out into the open sea! From there you sail through time and observe 2 million years of geological history in the breath-taking Jurassic Coast. Old Harry Rocks, Studland Bay and Swanage bay are just a few of the landmarks you pass before arriving to the traditional sea-side town of Swanage, where you have the option of spending some time ashore to explore before returning back to Poole Quay. Informative commentary included. Enjoy a spectacular and relaxing 75-minute cruise around the largest natural harbour in Europe, and get some great views of the beautiful harbour islands and world famous Sandbanks! With four daily departures, this popular cruise commences from Poole Quay, situated in the traditional harbour town of Poole on the picturesque Dorset coast, and starts with a trip through the harbour, formed in the last ice-age, and continues around Brownsea Island, before returning to Poole Quay.